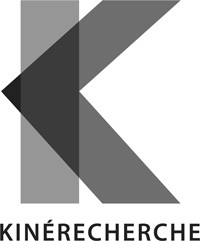 KineSearch offers its clients specialized title search services, conducting exhaustive research and producing detailed reports of prior use of a projected title, ensuring the full legality of its use. From start-up through maturity, YULEX offers to entrepreneurs and their corporations, strategic, pragmatic and accessible legal services in the fields of business and technologies’ law and intellectual property law. Thanks to our strategic partnership, we can extend our offer of services to support our clients at all stages of their creative process. L’institut national de l’image et du son is a professional training center that offers specialized programs in film, television and interactive media. We offer an intellectual property introductory course to all students, as well as legal services to recent graduates. 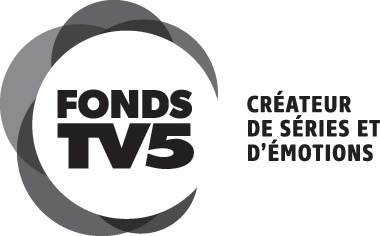 Fonds TV5 supports upcoming filmmakers and new technology creators. We offer legal training to all recipients and ensure their productions respect the legal criteria required by the Fonds TV5. The Montreal International Documentary Festival (RIDM) is one of North America’s leading documentary film festivals. During the documentary market Doc Circuit Montréal (DCM), we arrange one-on-one meetings with filmmakers, act as jury and offer a prize for the Cuban Hat Pitch. SODEC, in partnership with Rendez-vous Québec Cinéma, the REGARD festival, and the Société des auteurs de radio, télévision et cinéma (SARTEC), announced the relaunch of the Cours écrire ton court contest, bringing out the very best of up-and-coming scriptwriters. Lussier & Khouzam shall provide legal counsel to the winners of the grand prize.